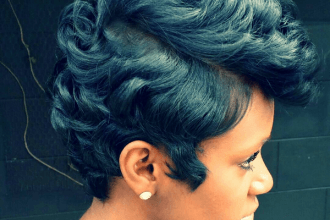 Most people do not realize that a hairstyle, above everything else, is a lifestyle decision. With every new style, you should be making a commitment to the maintenance and everyday styling that comes with it. 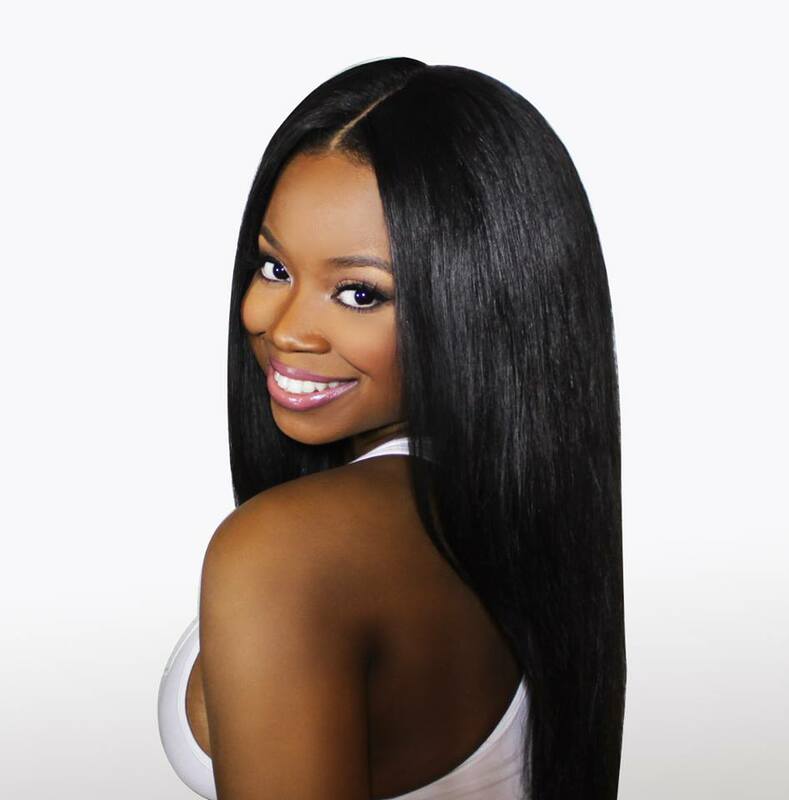 The two acts are INSTRUMENTAL in maintaining healthy hair. 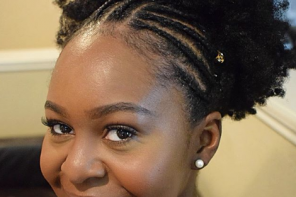 I believe firmly that everyone’s natural hair is intrinsically FOR THEM. 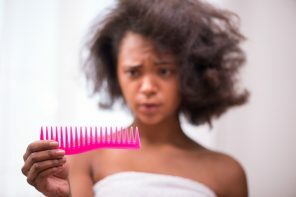 However, in choosing a style, the more pressing question is, “Is this FOR ME… RIGHT NOW?” If you’re on the fence about transitioning or staying natural, here’s a few hints that chemical straightening may be best for you after all. 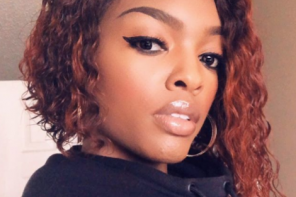 Do you prefer your hair straight or curly? There’s plenty of naturalistas who prefer to stay pressed. Wearing your hair straight is a personal decision, and you above all people, know your best look. However, why fight the feeling? 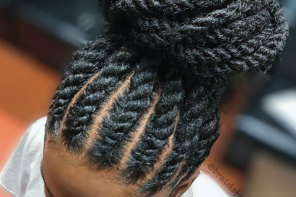 Contrary to proper belief, relaxers do not harm your hair – improper application does. 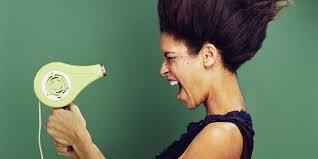 In most cases, you use your hair more stress through physical manipulation than chemical manipulation. 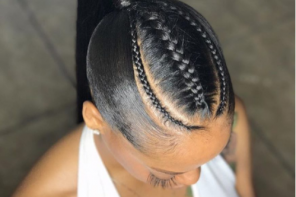 When returning to relaxers, find a stylist skilled in this particular service for your recurring appointments every 6-8 weeks. Chemical straightening cuts down drying time and also extends your blow out. Don’t want to commit? 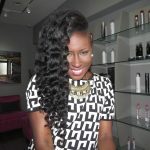 Opt for a keratin treatment, which loosens your curl type but allows the versatility to bounce between curly & straight. How much time do you have? 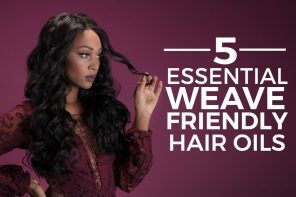 The last thing hair should do is stress you out. As busy women, working full time jobs, and maintaining families, we shouldn’t have to try hard to look fabulous. Some people have a natural knack for wet sets and hair styling. 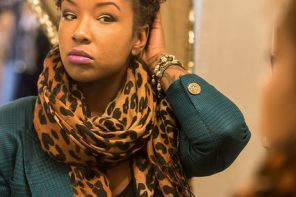 Those that struggle between the hair/life balance might have some issues installing and reviving their natural styles. 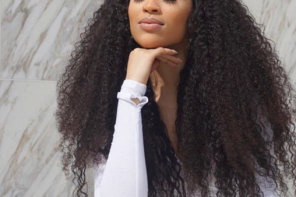 If you find it difficult to squeeze in your twist out and drying time, a chemical straightening service may be the perfect solution. 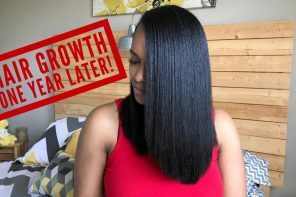 Frustrated with moisture retention? 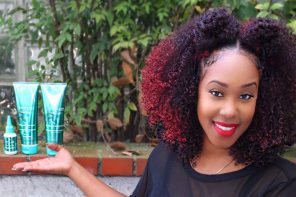 For some naturalistas, the struggle to efficiently moisturize their hair is REAL. 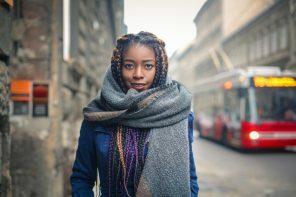 By adding a chemical service, hair becomes less resistant and will require less product in being adequately moisturized. 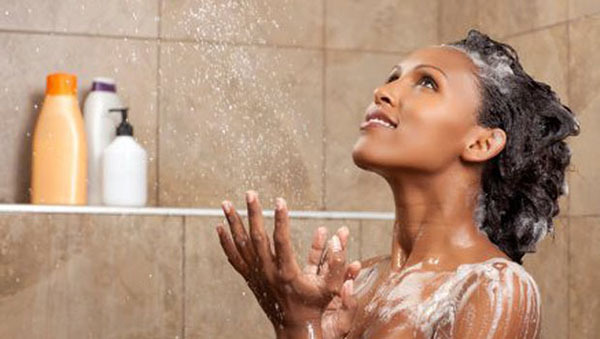 Of course, there are several ways to soak in moisture being natural. However, some require salon visits (steam treatments, backbar systems) while at home conditioning is accessible but may not be as effective. 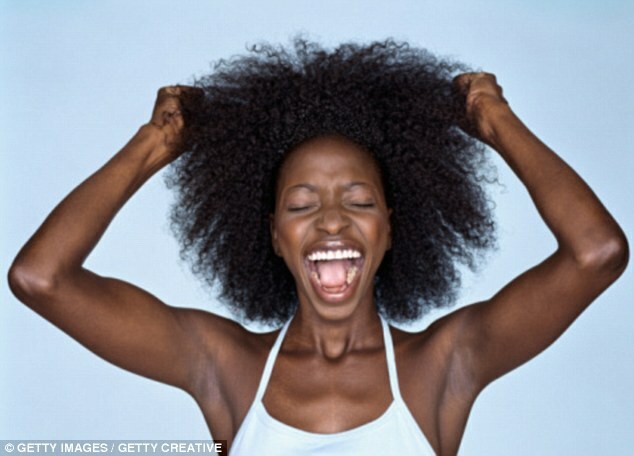 Relaxed hair with a higher porosity would require less deep conditioning and stay moisturized with proper maintenance. 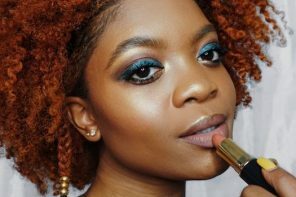 Previous articleHow often should you deep condition your hair? 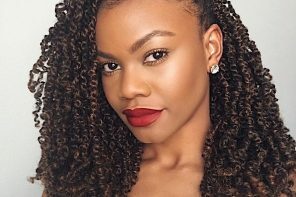 Natural or relaxed hair, which works best for you?